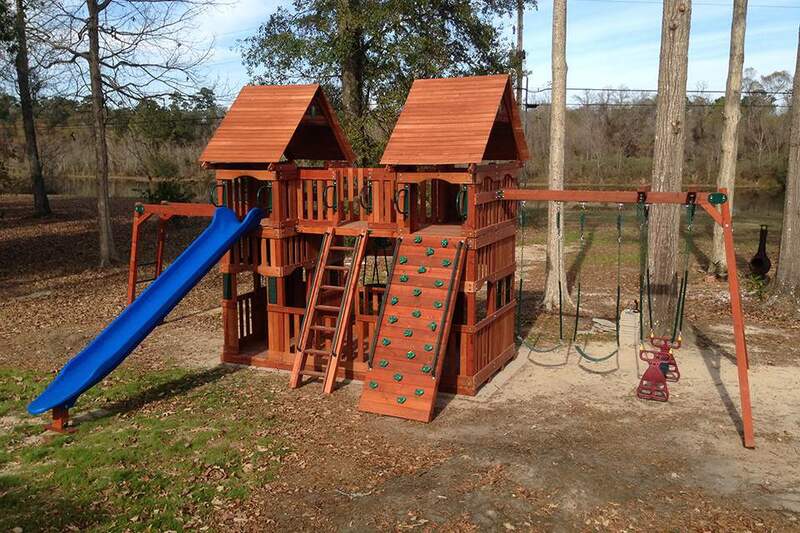 More play room on bottom floor of every fort! 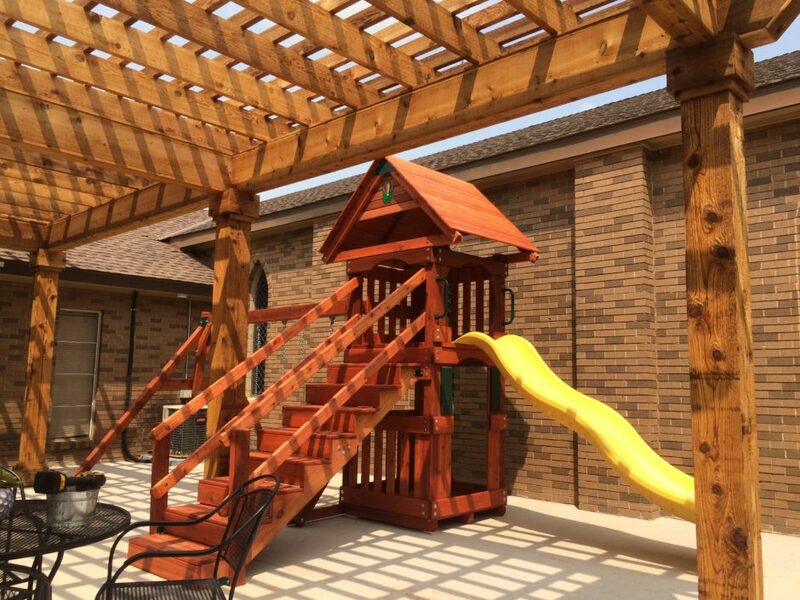 Churches, Day Care, and Special Needs Call us! 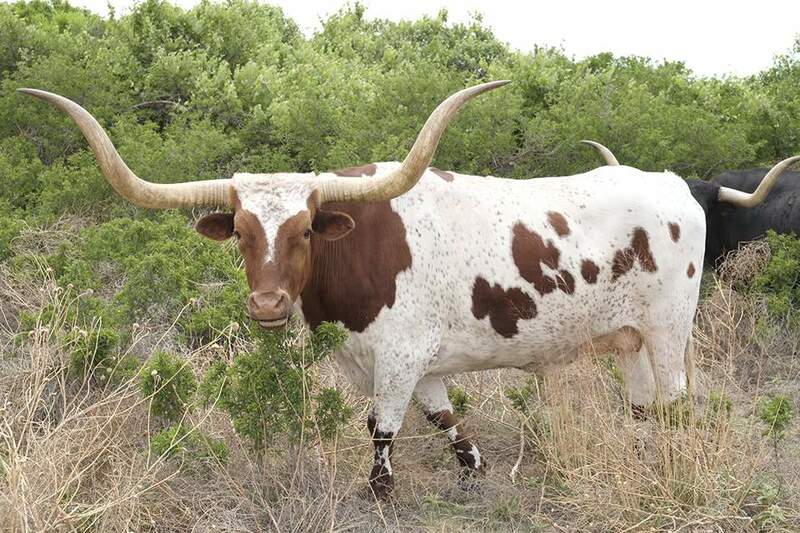 Manufactured in Texas!! 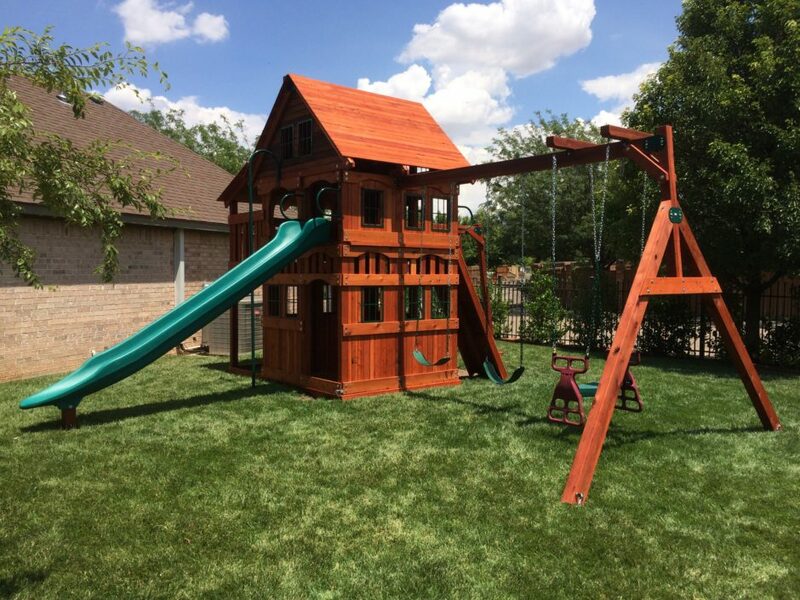 With American Lumber and TEXAN LABOR! 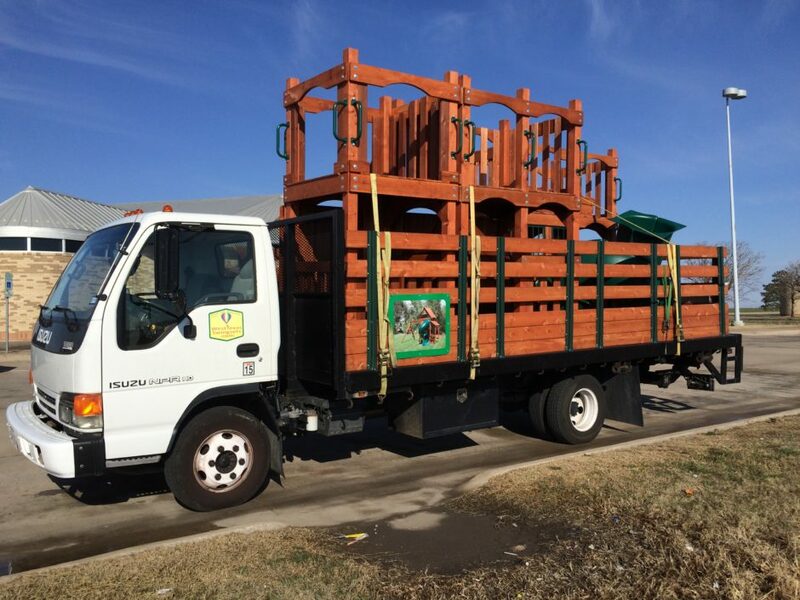 Please call for freight charges to other states. 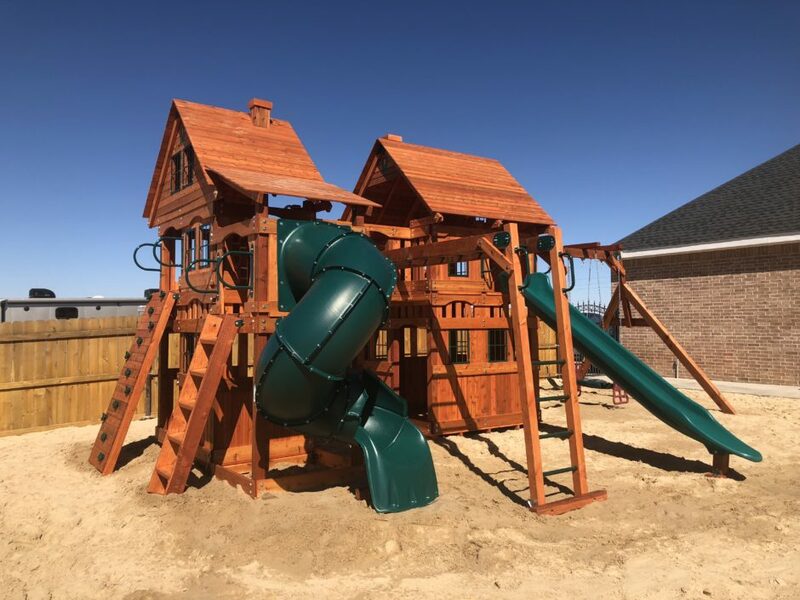 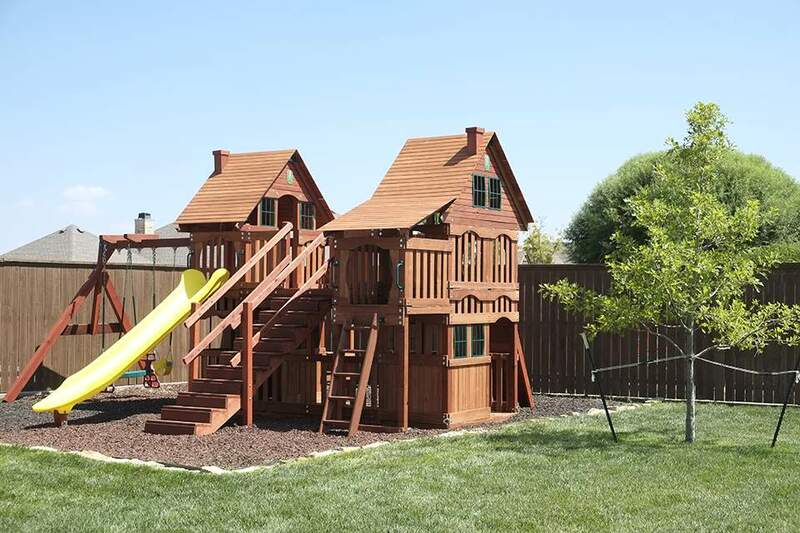 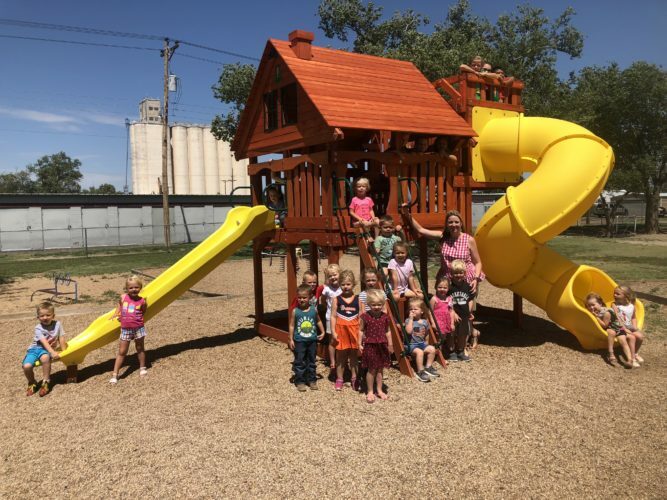 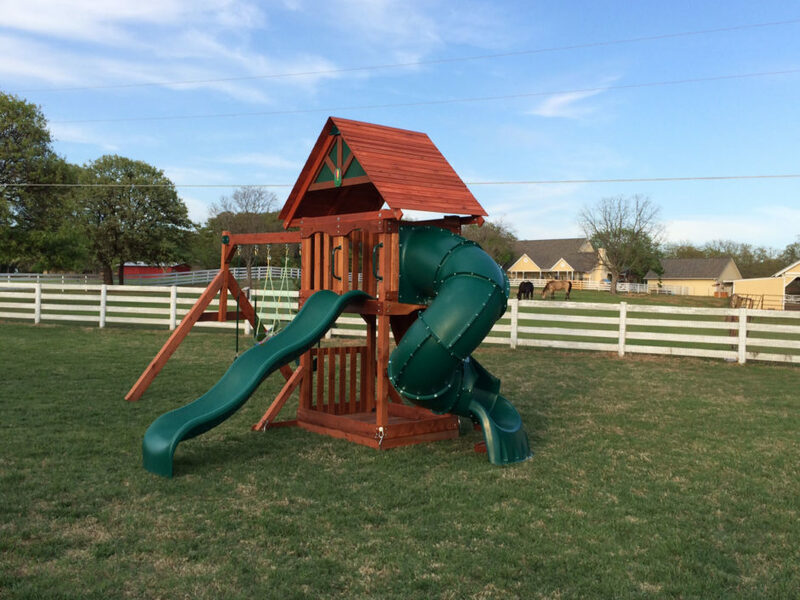 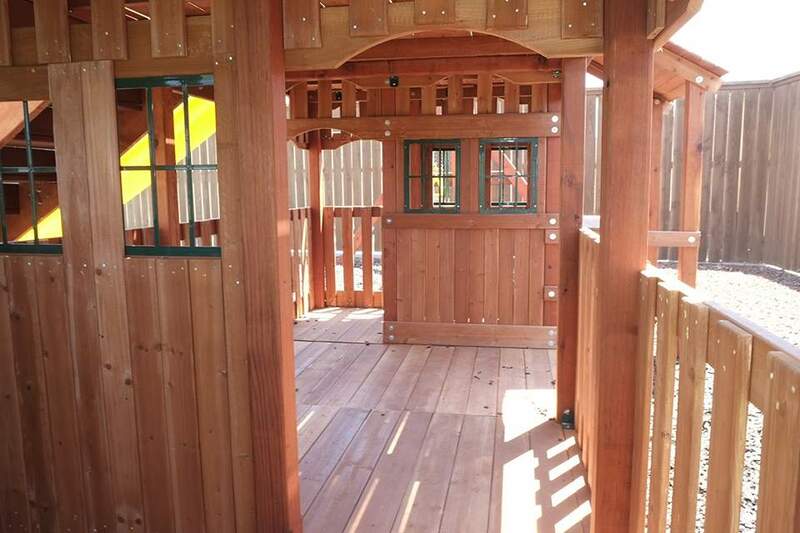 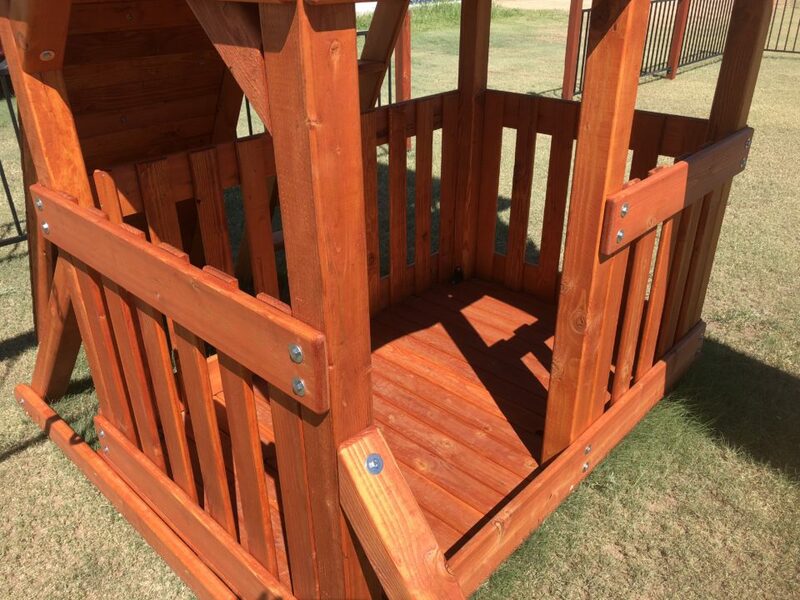 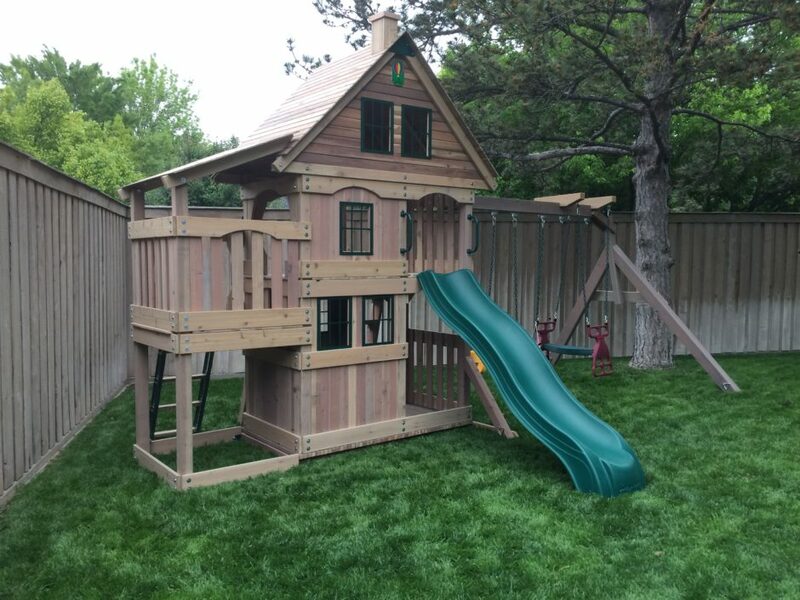 We want everyone to be able to enjoy a Backyard Play set, from our Family, to yours! 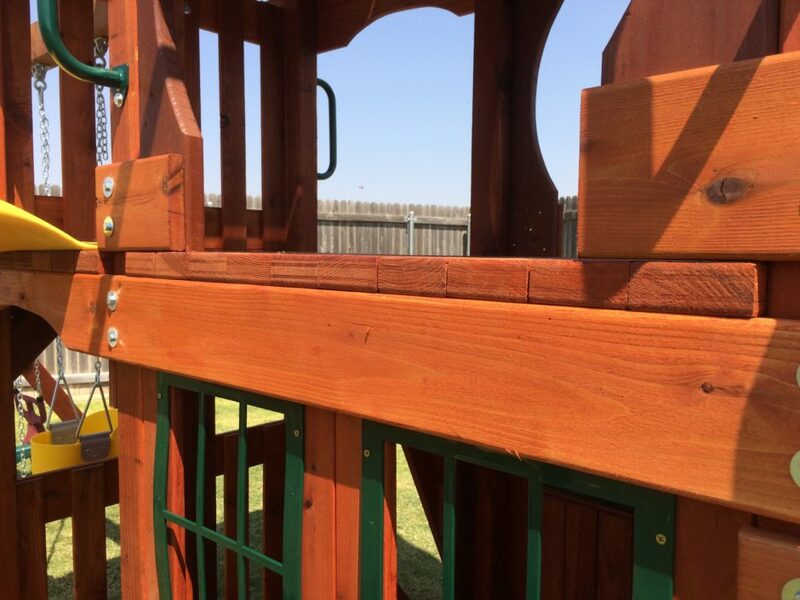 We love hearing feedback from our customers! 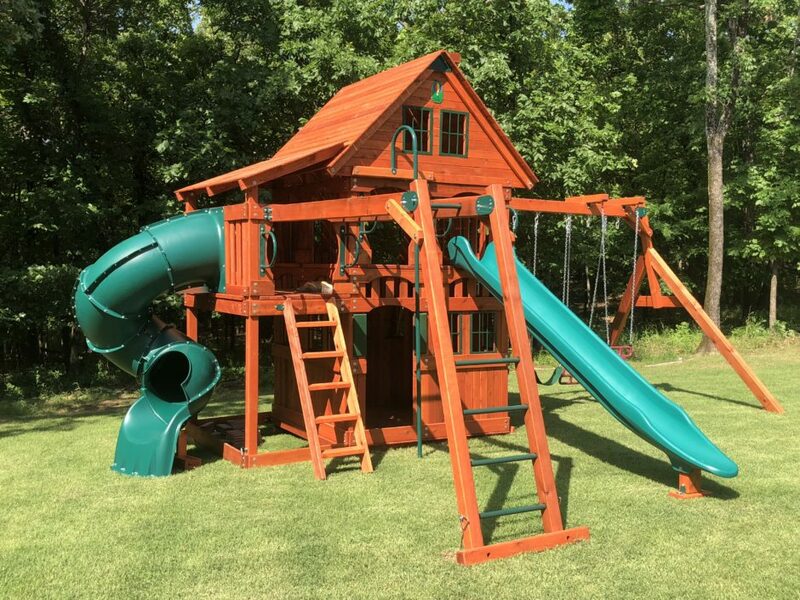 View some of their reviews and pictures they have sent! 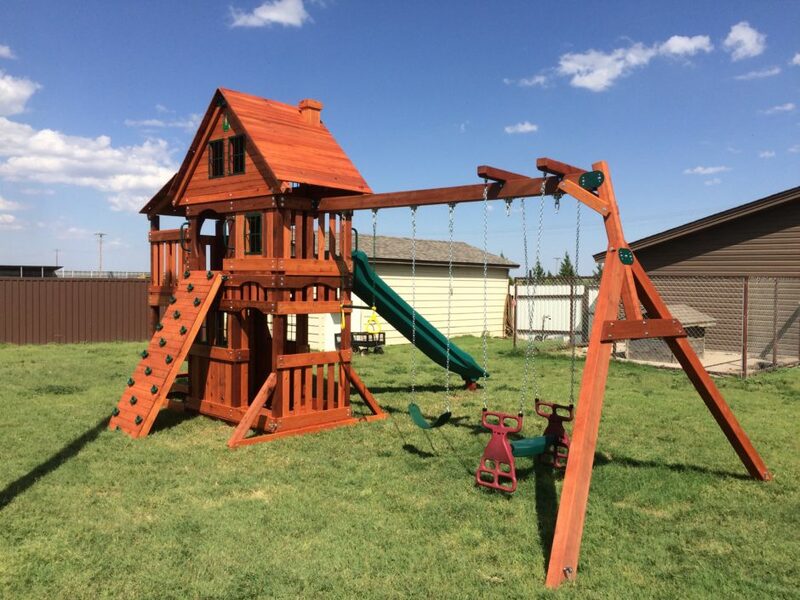 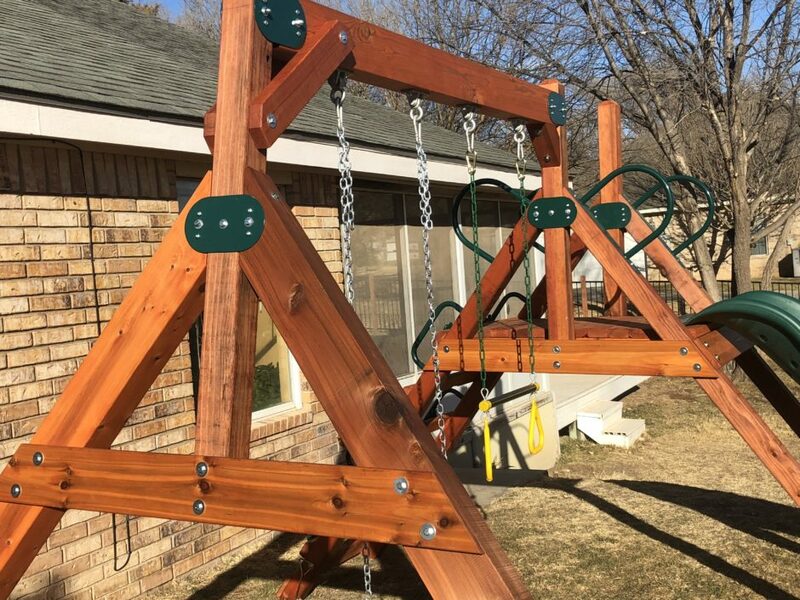 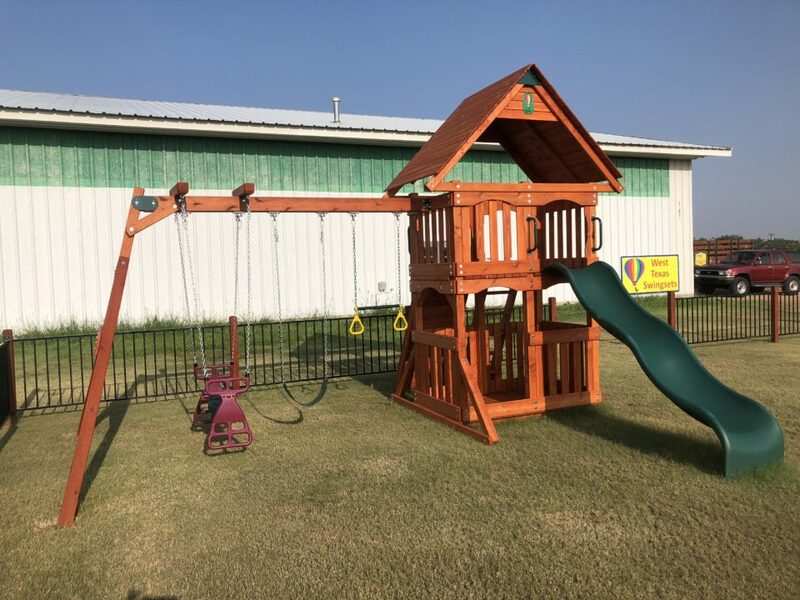 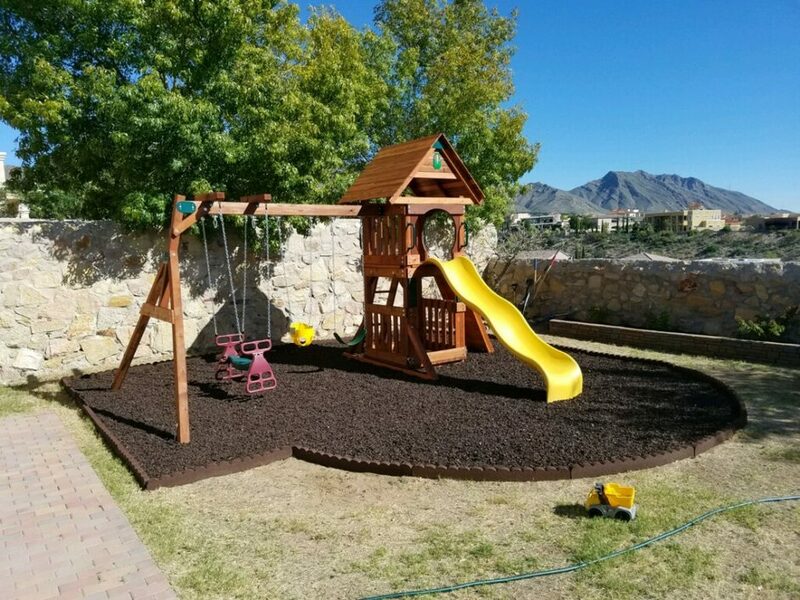 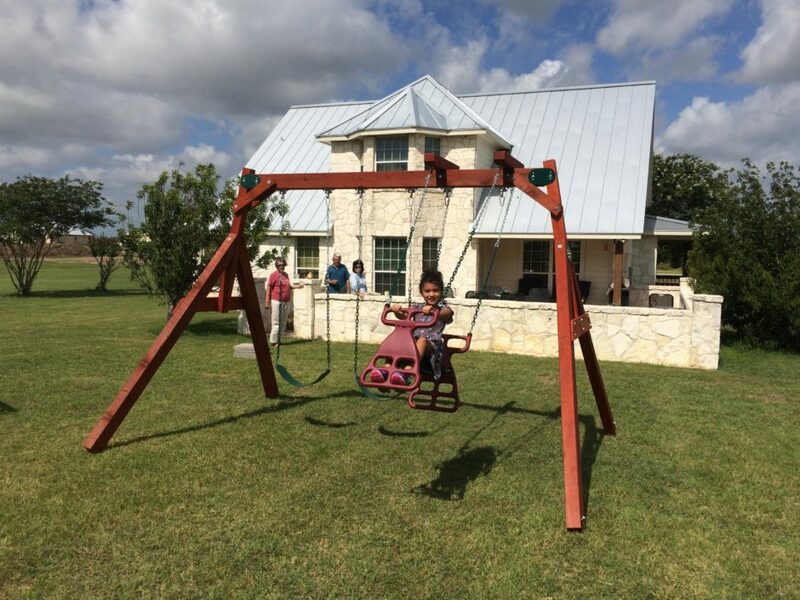 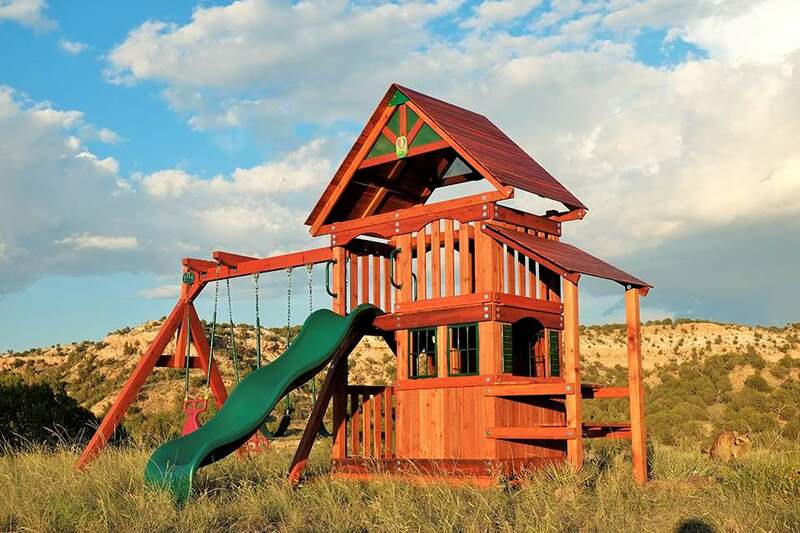 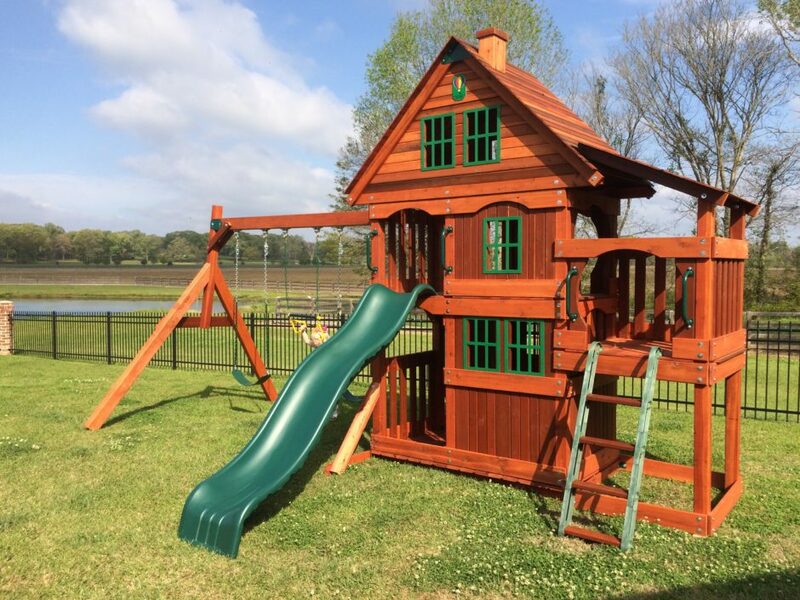 Interested in a Custom Wooden Swing Set?